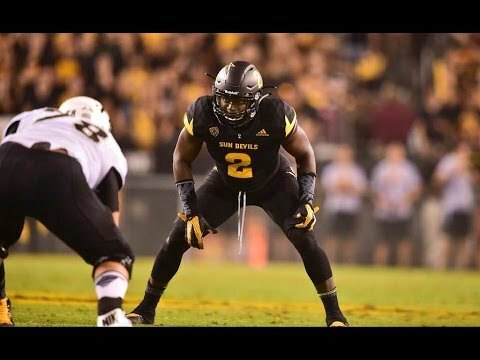 Not a very popular pick and I'm sure many think we should go edge rusher here but Price can start day and has the traits to become an ALL-Pro for many years. Sullivan is on his last leg, our O-Line isn't getting any younger and we need to protect our franchise QB for the next decade. What a better way than to take one of the best overall lineman in this year's draft and get someone who can start day 1. It's a very interesting mock with good players drafted. I'd probably go a different direction than with Sweat, but I can't fault you there. His upside might makes him very enticing. Good job!